how do you get your opinion heard? 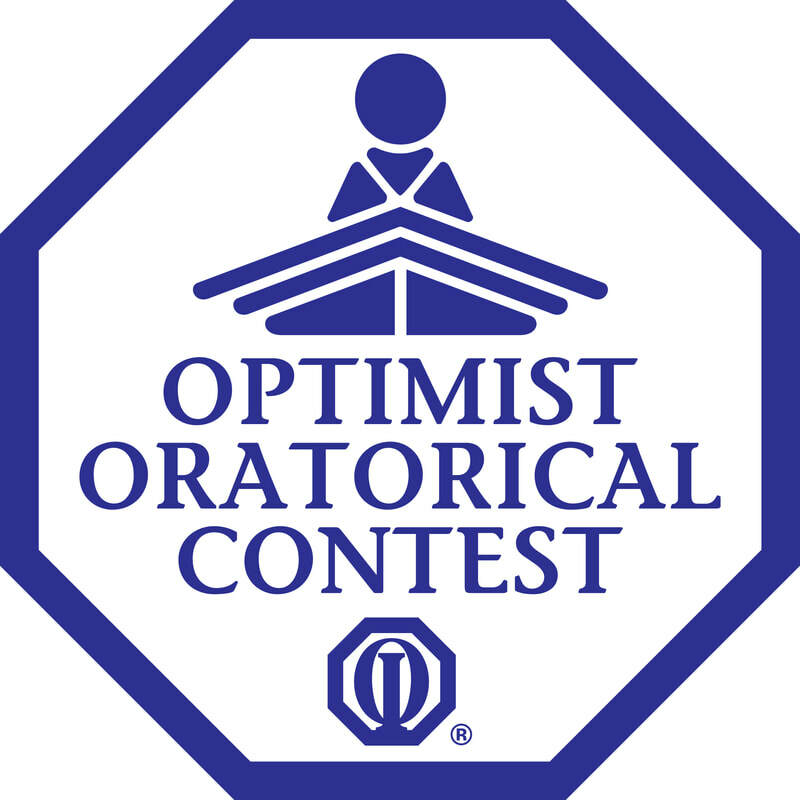 We're going to spend the next couple weeks using Optimist Club contests as a vehicle for solidifying and defending an opinion. Besides getting a few extra points for this double-module, you have the chance to win a scholarship! essay prompt: Can society function without respect? 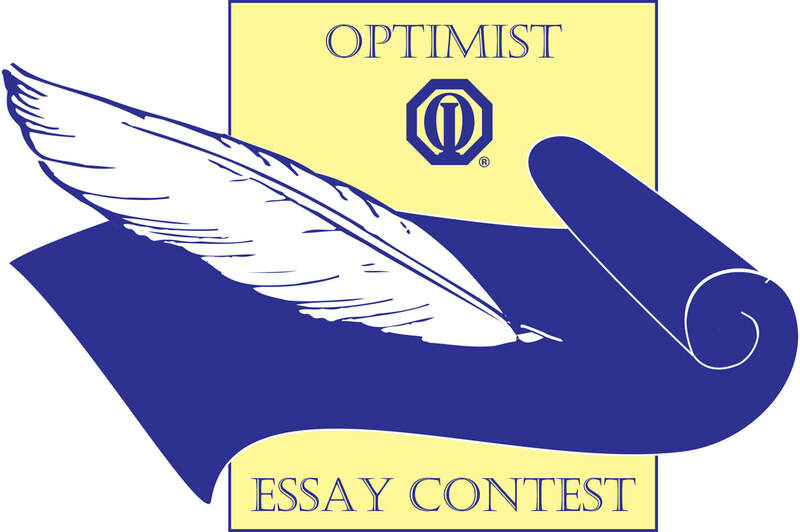 speech prompt: where are my roots of optimism? How do we share our opinions meaningfully? Students will understand that it's important to use a variety of different perspectives in a persuasive argument so your ideas are given extra weight and authority.